Home Jobs in BE Jobs in BTech Jobs in Experienced Jobs in Freshers Jobs in Mphasis Jobs in Pune Walk-In Jobs MCA Mphasis Limited Walk -In Drive Opening 2018 for International Voice Process @ Pune - Apply Now. Mphasis Limited Walk -In Drive Opening 2018 for International Voice Process @ Pune - Apply Now. 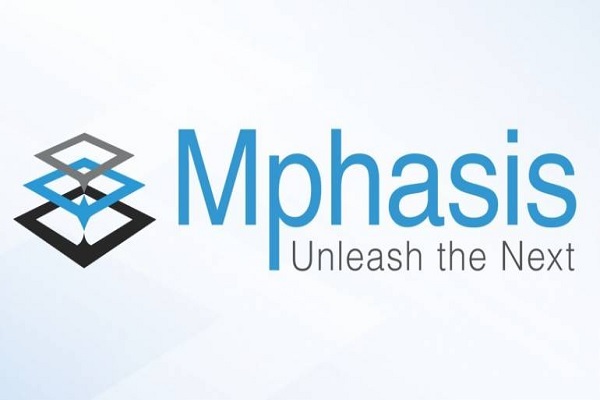 Mphasis Limited Walk -In Drive Opening 2018 International Voice Process & Associate/Senior Associate -(NonTechnical) Job Posts Download Application at www.mphasis.com. Mphasis Limited Job has Recently Announced 2018 regarding Associate/Senior Associate -(NonTechnical) & Various Job Openings Interested and Eligible Candidates can Download Application Through Official website. Mphasis Limited Walk -In Drive Opening 2018 for International Voice Process @ Pune - Apply Now. Income: INR 1,75,000 - 2,50,000 P.A.